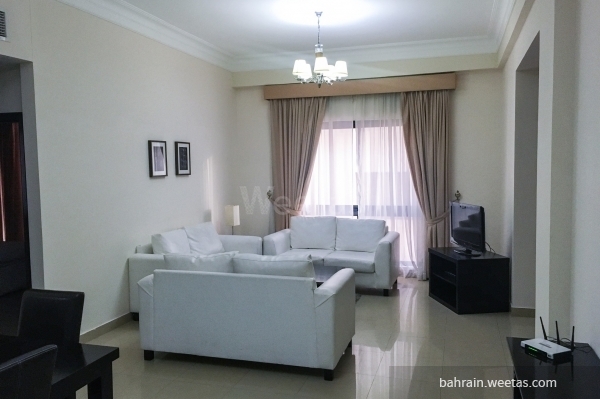 One bedroom fully furnished flat for rent in a perfect location in the heart of sanabis. 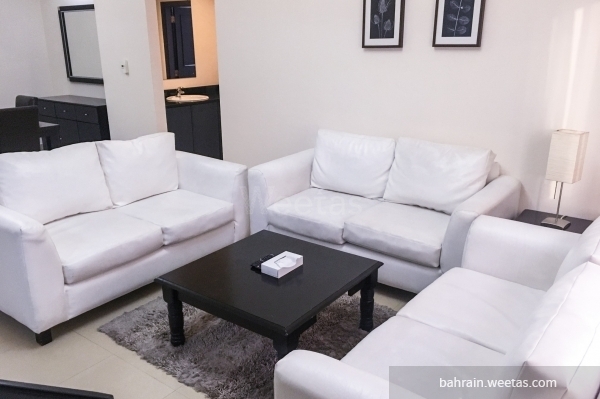 It is close to the highway and only a few minutes from the city centre and Bahrain Mall. The flat consists of one fancy bedroom, one luxurious bathroom, fully equipped kitchen and a living area, which contains a dining table. 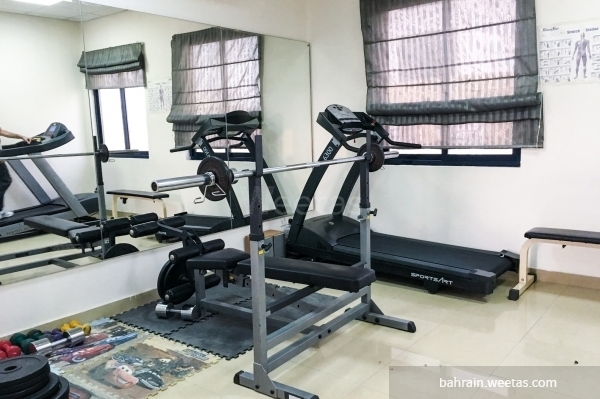 The flat has access for many amenities such as swimming pool, separate gyms for ladies and men, kids area, also it has a car parking space, in addition to 24/7 security system and a reception desk. 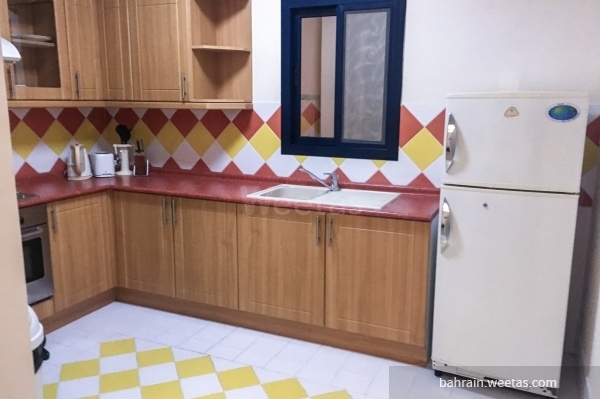 Monthly rent price for the flat is 400 Bahrinin Dinar. 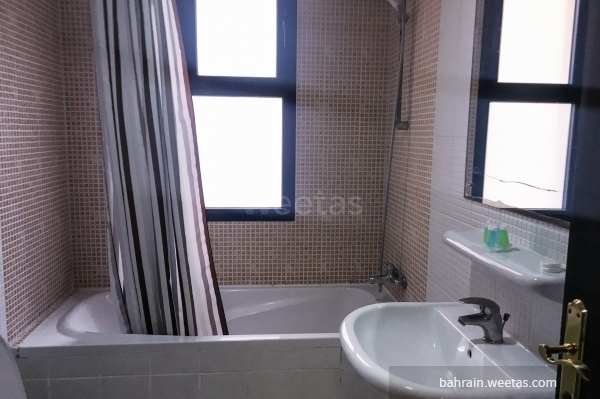 This property costs 1.6% less than the average 1 Bedrooms Apartments in Sanabis area.